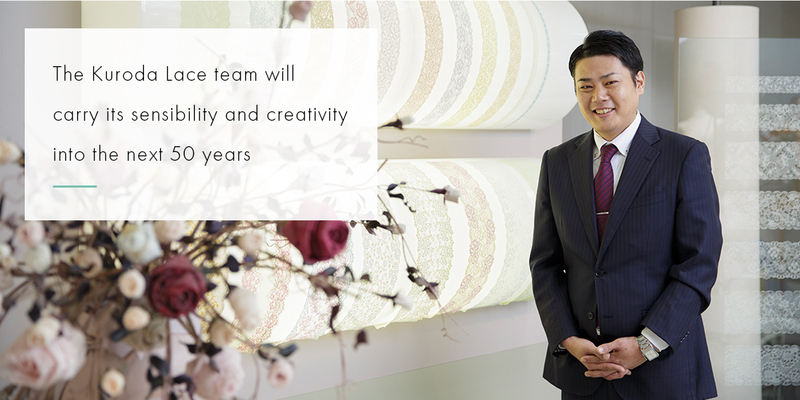 Our company was founded in 1968 in Komatsu City, Ishikawa Prefecture: home to a flourishing textile industry. 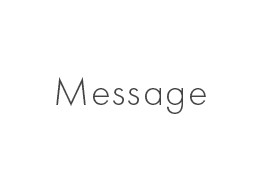 Since its foundation, we have planned, developed and produced lace within an integrated production system, responding to the needs of the ages driven by changes in women's fashion and lifestyles. At present, we are producing original lace with a focus on the underwear market, leveraging our specialized planning and development capability. Honoring promises and the production of high-quality original products are our company's most important principles. We produce unparalleled lace with special attention on design and originality. We have acquired many technical patents, such as those for free cut lace. 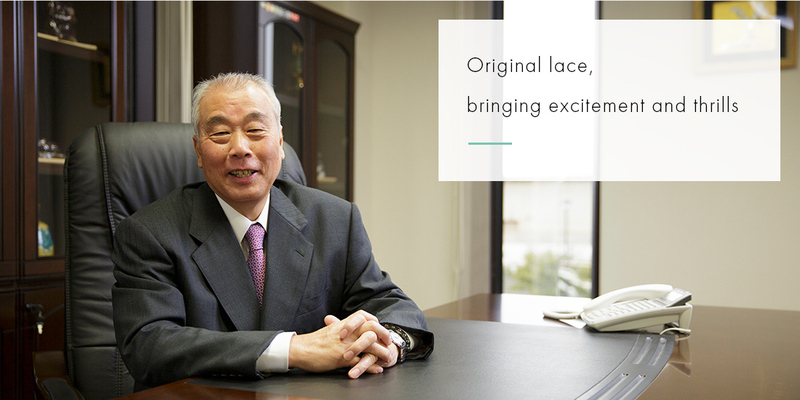 With our flexible production system enabling high-mix low-volume production, and strong creativity and expertise, we continue to produce a large range of competitive laces featuring originality that only we can provide. The underwear market is changing drastically year by year. As lace represents an important part of women's underwear, it is necessary for us to forecast market trends to plan and develop original products that meet the needs of the times. Our young workforce is one of our strengths. In order to develop products that meet the needs of the age, we believe it is important to establish a good working environment so that all employees can work energetically to their best ability. Great products produced by highly motivated people delight our clients and consumers and, as a result, workers in our company and our business partners are also delighted. We continue to focus on the strengthening of this win-win relationship. Lace makes women feel excited and beautiful. 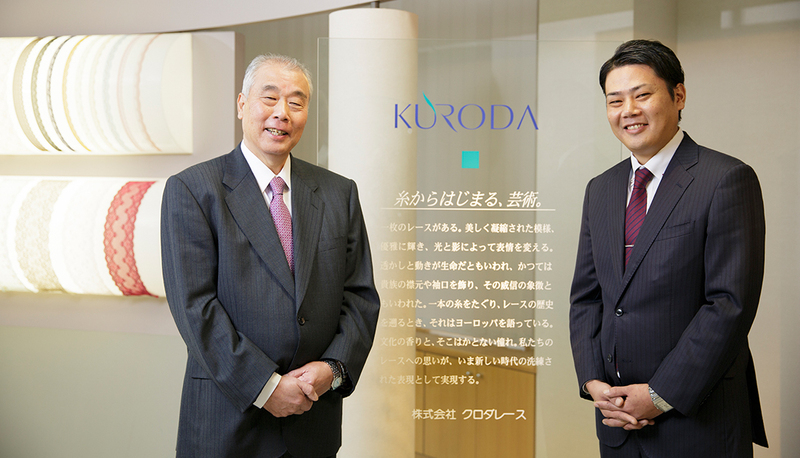 The Kuroda Lace team cherishes our rich sensibility and creativity, and will aim for even higher goals over the next 50 years.